FlexAttack can provide you the best Flexitank in the world for transport or storage solutions. Highest Quality & Made in the USA!!! Industry – Transport & Storage Solutions – Move more for less!!! Agriculture – large tanks for fields and crops – where there is water there is life!!! Fire Protection – the first thing gone in a major fire is water pressure and power. Be self contained with a FlexAttack FireAttack Home Defense Unit. FlexAttack Flexitanks are 100% Radio Frequency Welded. FAI manufactures flexitanks to your specifications. 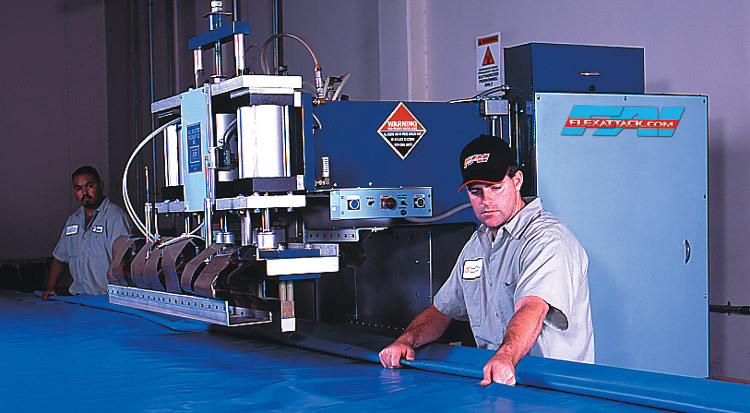 For over 20 years FlexAttack has produced over 40,000 Flexitanks for various liquids and applications all over the world. FlexAttack specializes in Food Grade Flexitanks and Specialty Chemical Flexitanks. FlexAttack is unique compared to most other Flexitank companies today, we custom build the majority of Flexitanks and build specific to our customers needs and requirements. We 100% RF all of our equipment and use the highest grade engineered Thermoplastic Products – from 6mm films to heavy coated fabrics up to 60mm. We specialize in Food and Chemical Grade Flexitanks. All materials are approved and proven over the last 18 years. All FlexAttack Flexitanks are custom fabricated by our highly skilled and trained RF Technicians with the highest quality and best customer care in the industry. Our Flexitanks have been all over the world from War Zones to Burning Man 2014!!! We have dedicated ourselves to providing the best Flexitanks in the world, using only the highest quality materials and best welding methods in the industry. We want you to succeed using our products, we support you 100% by building you the best in the business. Try us out, give us a call and you will see that from that first contact, you know that you have a partner that has your best interest at heart. We have 20+ year old business relationships, we have seen it all in 20 years of business, our experience and knowledge will provide you a peace of mind… So call today for a free consultation! Flexitank Options – Click here for all your needs!!! FlexAttack can now RF weld PE / PolyPro Products!!!! 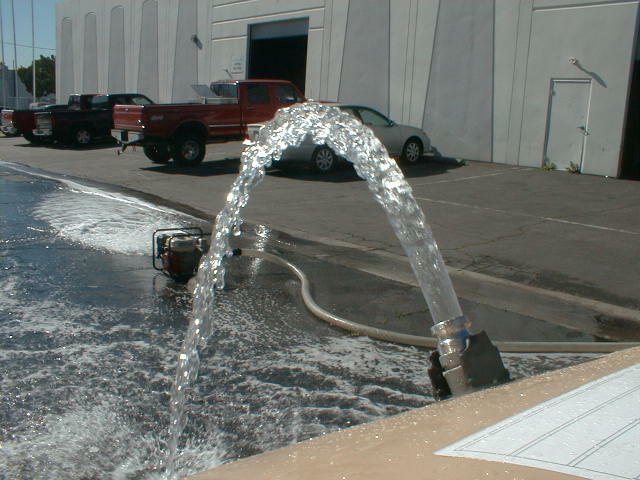 Pressure testing a brand new Flexitank at FAI’s 43,000 ft2 manufacturing facility. Solid welds that can be controlled and reproduced every time!! !